@AppsBazaar! 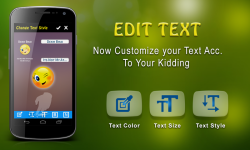 In this Android meme creator we have compiled lots of professional level features to provide you the best, untouched and latest Dekh Bhai memes. 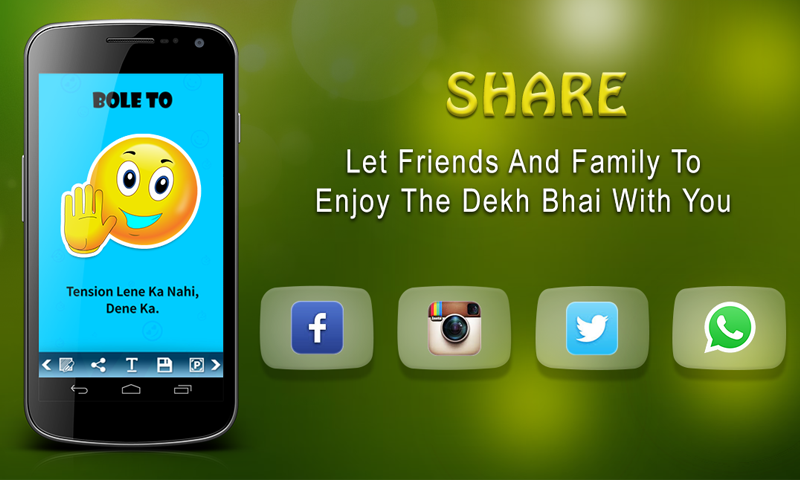 Spice up your social media conversation and stay tuned for new updates of WhatsApp DPs. 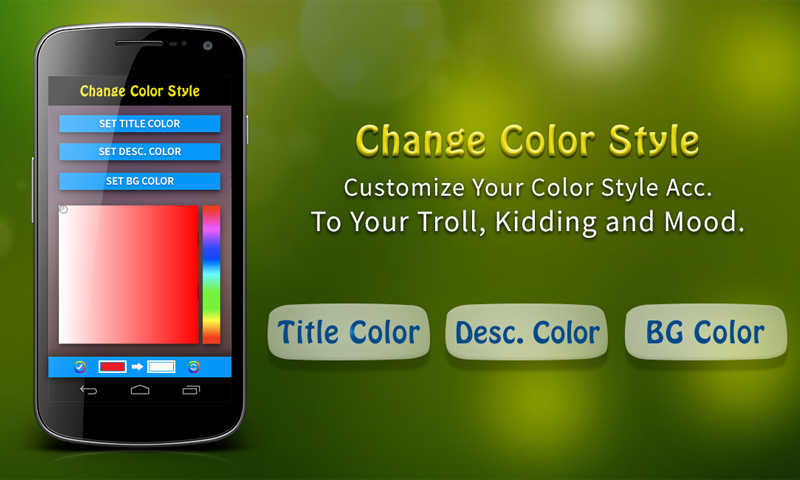 Dekh Bhai CREATOR or MEMES is a free android app developed to make fun out of daily life right on your finger prints. Create your own Dekh Bhai images using Dekh Bhai CREATOR or MEMES app. Kill your boredom by creating lots of new and mind blowing memes from this funniest app. Use different slag's like Dekh Bhai, Bole To, Kyunki & lots more to say to create your feelings.